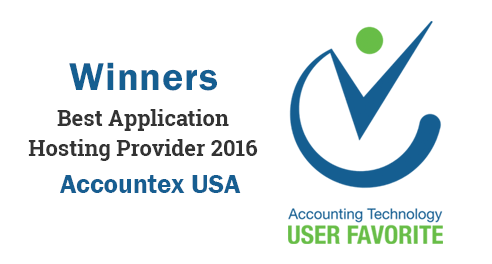 Superfast servers to host your entire team for simultaneous collaboration and faster filing on Drake Tax Software. 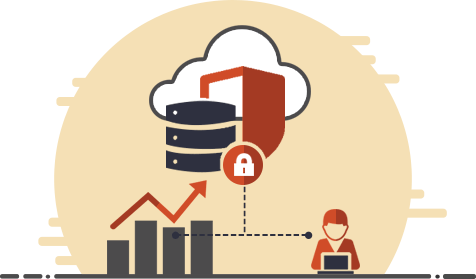 Automated backups on multiple sites securely maintained to ensure your tax data is always safe from accidental loss. Switch between the hosting plans whenever you want to customize resources as per your requirements. Ace Cloud Hosting provides hosted Drake on high performance computing servers connected over reliable networks. 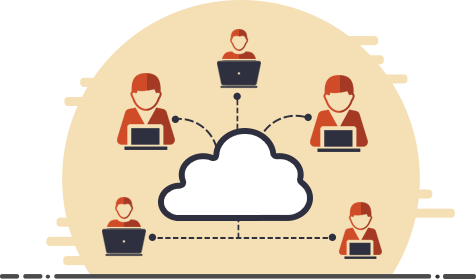 Cloud-hosted Drake tax software gives your team and clients to work together on the same platform even from the remote locations. Realtime collaboration adds value to your operations in multiple ways. Your team can update the tax files and forms on the same platform, saving you the hassles of sharing on other mediums and facing versioning of data. Your Drake software and data on cloud is protected by 256-bit encryption and several other enterprise-standard security methods which include end-to-end encryption, IDS/IPS, among many others, ensure that every bit of data on your tax application is protected against every threat. Ace Cloud Hosting has partnered with SSAE-16 certified Tier 3 and Tier 4 data centers in US that employ restricted access, 24×7 CCTV monitoring, and on-site staff security to make sure that your data is always secure. Ace Cloud Hosting understands the need of being able to serve without any interruption. That’s why built-in Disaster Recovery and Business Continuity (DR & BC) feature comes with all our hosting solutions. Business continuity with Drake software hosting implies that services will remain active even if during any incident of disaster or system upgrades, and you will be able to file the tax return. ACE offers a private server for your custom hosting needs on which you can host multiple tax, accounting and business applications with Drake Tax Software. With all your business-critical apps on the same platform, you get centralized access to analyze and monitor the processes, which gives you the power to make data-driven decisions in realtime. 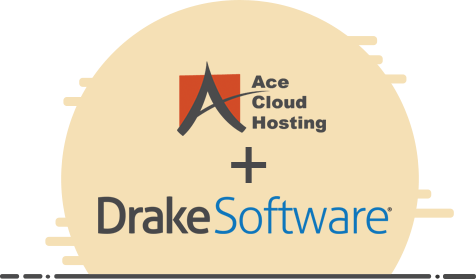 ACE guarantees 99.999% SLA-backed uptime with the hosting of Drake tax software. Our support experts are available 24x7x365 to give your free setup and maintenance needs. 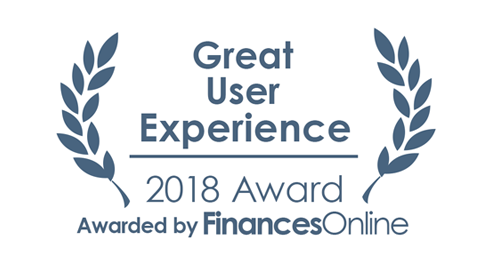 Ace Cloud Hosting is the winner of ‘Great User Experience Award 2018’ by FinancesOnline. Ace Cloud Hosting commands an experience of more than a decade in application hosting. 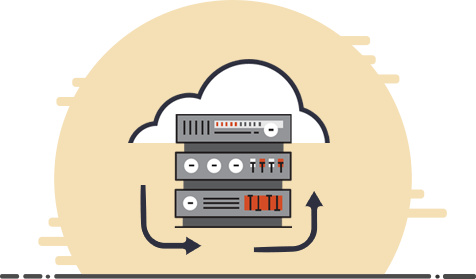 Our hosting servers are compatible with your custom cloud solutions for your unique needs.